CelebiXTreecko. 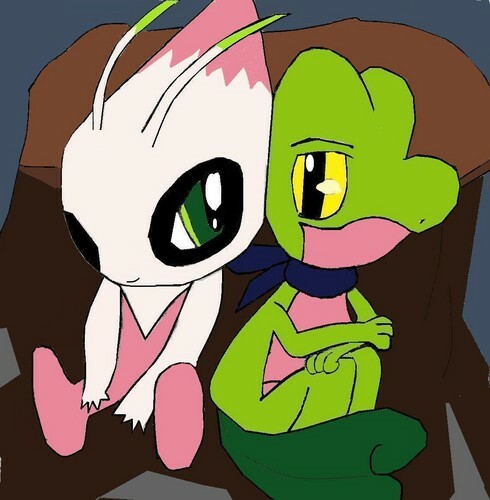 To all GrovylexCelebi and Mystery Dungeon fans! Enjoy :D. HD Wallpaper and background images in the Pokémon club.